The ICATER Assistive Technology Summer Institute will be in Burlington on August 7. This is a unique summer learning opportunity that combines discussion of current relevant topics in assistive technology with hands-on learning opportunities of some of the most recent and most commonly used assistive technology software programs. New this year is a blended course – part online, part in person. Registration is now open. Please complete a survey. 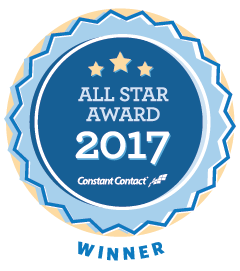 After completion, you will receive an e-mail with directions for registration and payment. 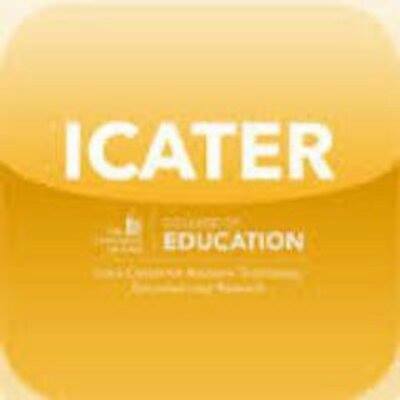 ICATER’s Assistive Technology Summer Institute will be conducted by Patricia Bahr, Director of ICATER and graduate assistants from ICATER. Bahr is a rehabilitation engineer and has worked to match the needs of people with disabilities to technology, since 1988. Bahr developed and is the primary instructor for a graduate class – Universal Design and Accessibility for Online Instruction. The Great Prairie AEA Sixth Grade Math Bee was held May 2 at the Fairfield Arts and Convention Center. 221 students from 19 school districts attended the annual event. The top six out of forty-nine teams were awarded plaques for their accomplishments. The Sixth Place team was from Mt Pleasant Middle School and consisted of: Aaden A, Bowen D, Jacob R, and Zerek V.
The Fifth place team was from North Mahaska and consisted of: Lane H, P.J. S, Brock W, and Cole G.
The Fourth Place team was from Eddyville-Blakesburg-Fremont and consisted of: Braxton N, Lizzy VU, Aliveah B, and Shallis L.
The Third Place team was from Oskaloosa Middle School and consisted of: Anderson K, Lucy R, Jack R, and Cael B. The Second Place team was from Danville Elementary and consisted of Josey W, Madelyn B, Kat W, and Carlea B. The First Place team came from Oskaloosa Middle School and consisted of: Elliot N, Zane I, Lawson M, and Dylan P.
Placing Third in the Individual competition was Elliot N of Oskaloosa Middle School. Receiving Second Place was Madeline B of Davis County Middle School. Receiving First Place was Josey W from Danville Elementary School. Congratulations to these students and their teachers that worked with them. We are proud of all of you! Elementary STEM Professional Learning Opportunity for Teachers! Heartland AEA with support from the Iowa Department of Education is pleased to pilot an additional course option for administrators and/or evaluators who want to renew their evaluator license. The Collaborative Leadership Institute is a two credit hour course that will be held on June 19-20, Oct. 3 and Dec. 5, 2017 at the Heartland AEA Regional Education Center in Johnston. The pilot is open to anyone in the state. Seating is limited to 50 people. Register for the course at this link. Click on a story below to get started or scroll down to view all. Check back as new posts are always added! This is my last blog for The Cornerstone, as I will be leaving for a new job July 1. I’ve learned a great deal during the last six years, some of it from more experienced colleagues in the AEA system, some of it from GPAEA team members who have so graciously shared with me the intricacies of their day-to-day work, and a lot of it from the many educators throughout SE Iowa whom we continue to serve. I’ve seen some resounding successes and some disappointing failures and I want to take a moment to reflect on the lessons I’ve learned. While I have learned a lot of lessons (many the hard way), these three are the most important ones I want to share upon my departure. They are simple lessons to remember, but often hard to follow and I have found they often make the difference between success and failure. The most important thing I’ve learned about service agency work (and educational work in general) during my tenure here is that everything we do has to be driven first by the building of a relationship. In the absence of a quality relationship, successful collaboration is an uphill battle, if not impossible. Our successes and our failures are the direct result of the quality of the relationship that exists between the parties involved. I have encountered some very smart people in recent years who believe that their knowledge or technical expertise is the most important thing they have to offer, but it isn’t. Solutions must be adaptive to each unique situation and I’ll take a team united more by caring, commitment, and empathy over one heavy on expertise every time. Congratulations and thank you to all of the students and teams who participated in Great Prairie Area Education Agency’s Battle of the Books on April 10! 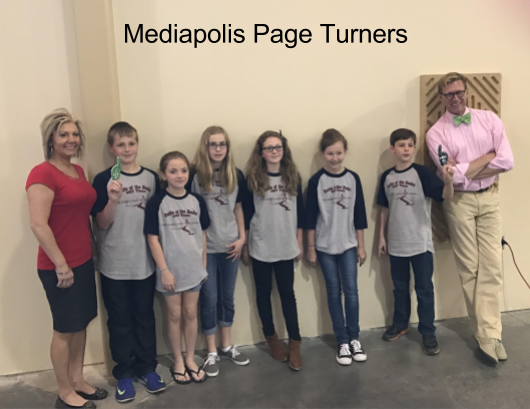 The Mediapolis Page Turners pictured above won first place at the first area Elementary Battle of the Books competition sponsored by Great Prairie Area Education Agency. The Page Turners are pictured with Scott Slechta the Iowa Teacher of the Year. The Untouchables (Waco) and Awesome Squad (Fort Madison) tied for second place. 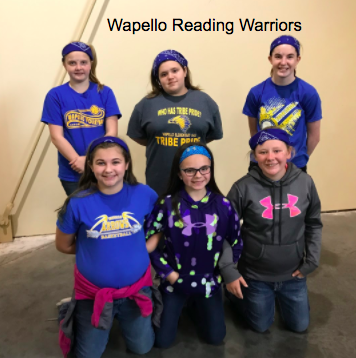 Third place went to the Reading Warriors (Wapello). To advance to the final round of four, teams had to first take a written exam composed of 60 questions; teams had 60 minutes to answer all the questions. While the questions were checked by a group of volunteers students participated in a question/answer session with local author Carol Gorman. Once the top four teams were announced the four teams engaged in an oral round robin format of 60 questions. 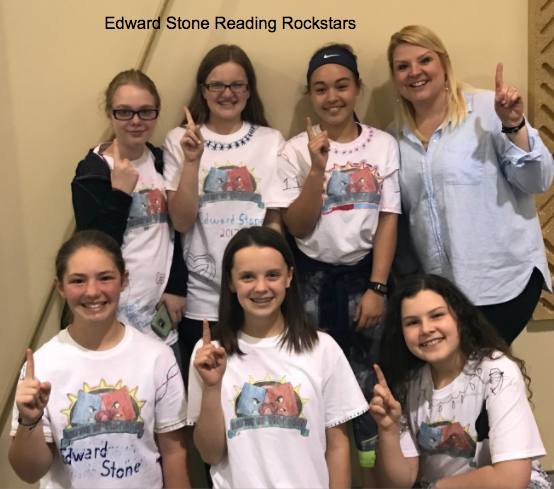 The winners of the first Middle School area Battle of the Books competition are the Reading Rock Stars (Edward Stone, Burlington). Under the Cover-Bibliophiles (Oskaloosa) and Book Hounds (Fort Madison) tied for second place. 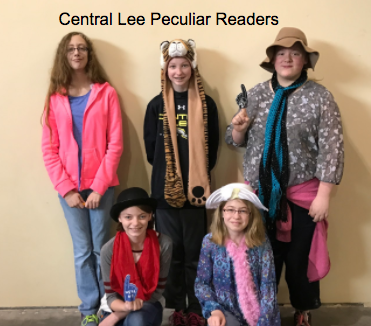 Peculiar Readers (Central Lee) was the third place finisher. Teams also received spirit awards for designing team t-shirts or dressing in the spirit of their name. Iowa’s Area Education Agencies (AEAs) are pleased to announce that for the 2017-18 school year, students and educators will continue to have access to many of the same digital resources they have come to depend on as high-quality, reliable instructional resources. In addition, two new resources will be available for upper elementary and middle school students. 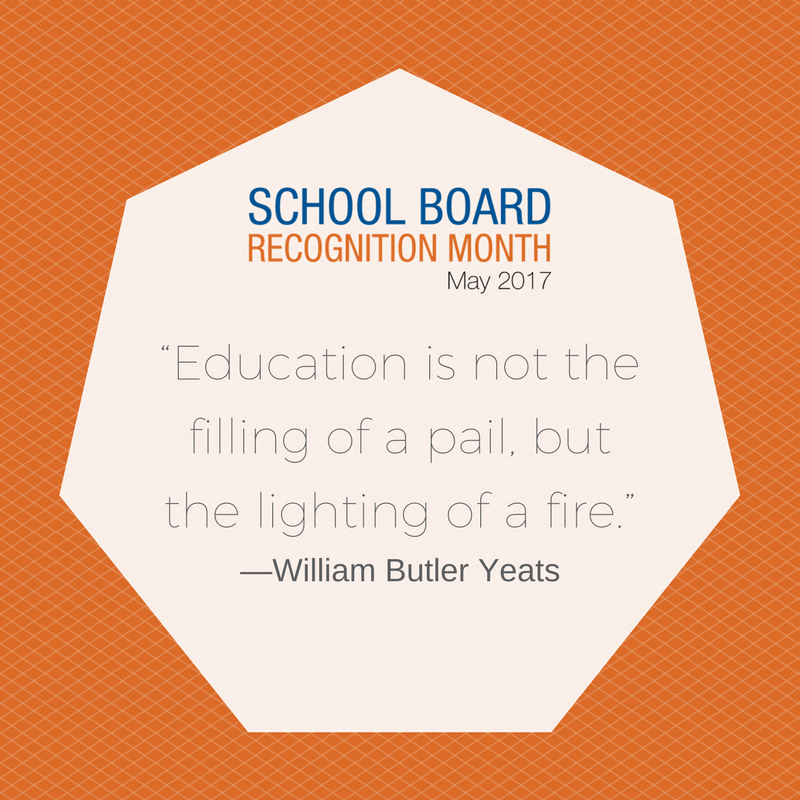 For more information or assistance with AEA Digital Resources, contact Tricia Slechta at Great Prairie AEA. 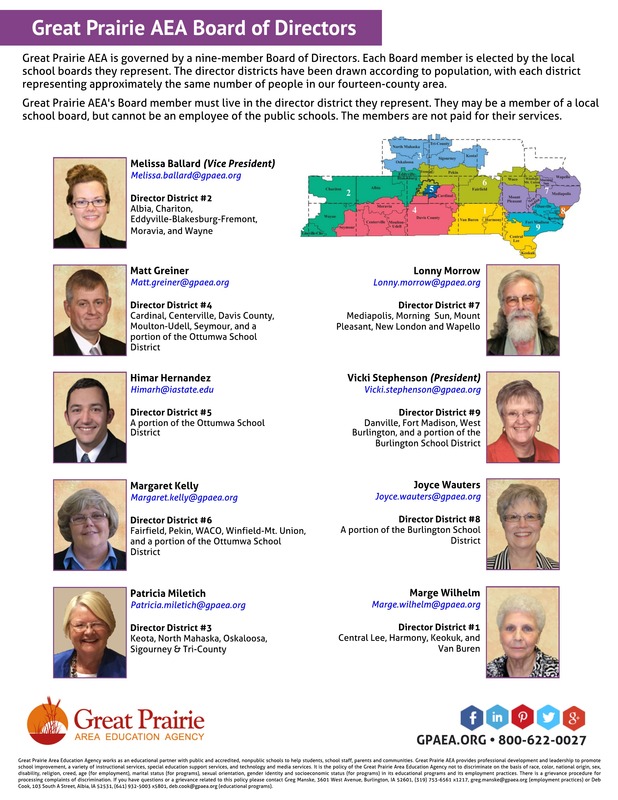 Selection Process Note: The statewide selection committee and RFP review process included AEA library professionals, Iowa Department of Education consultants, AEA content experts and teachers. Final selections were made after surveying teachers and students for their patterns of usage and preferences, examining past years of database usage and receiving and reviewing proposals from more than 30 vendors.